enables your ACOS5 cards, Cryptomate to work with Microsoft browsers, email clients and custom build applications. enables your ACOS5 card and reader to work with Netscape browsers, email clients and custom build applications. 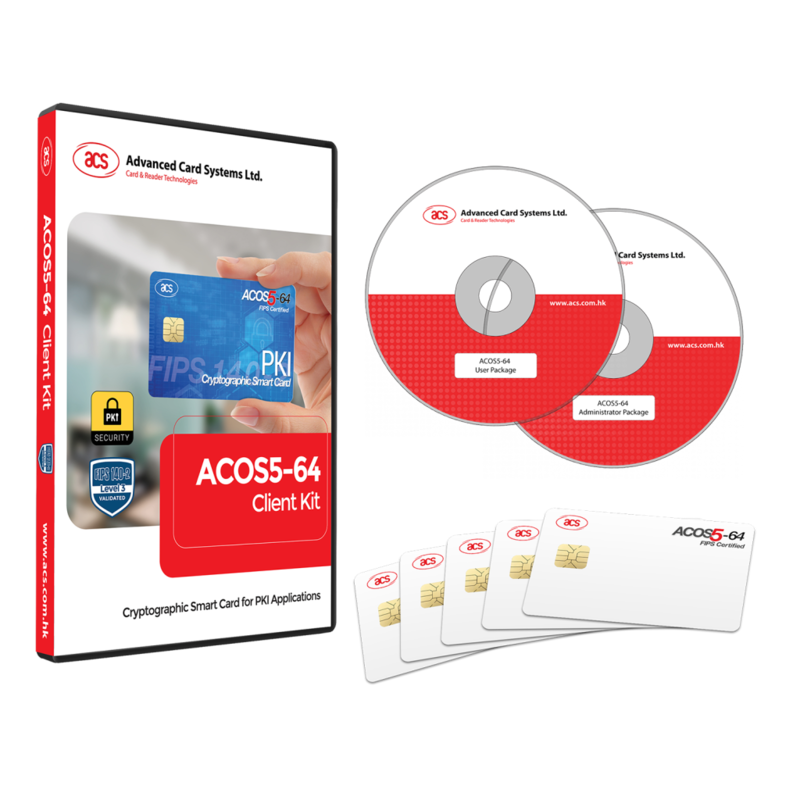 allows you to send commands directly to your any PCSC-compliant smart card reader and cards including ACOS5 cards.